Service: When we booked the staff were able to pick up that I had booked on the same day.They phoned and were very helpful and happy. On the night of the cruise the girl in office was again very helpful. the cruise was good and the staff were helpful and nothing was any trouble. Product: We could not fault the food and the service was faultless. Very well organised, we had fantastic time. 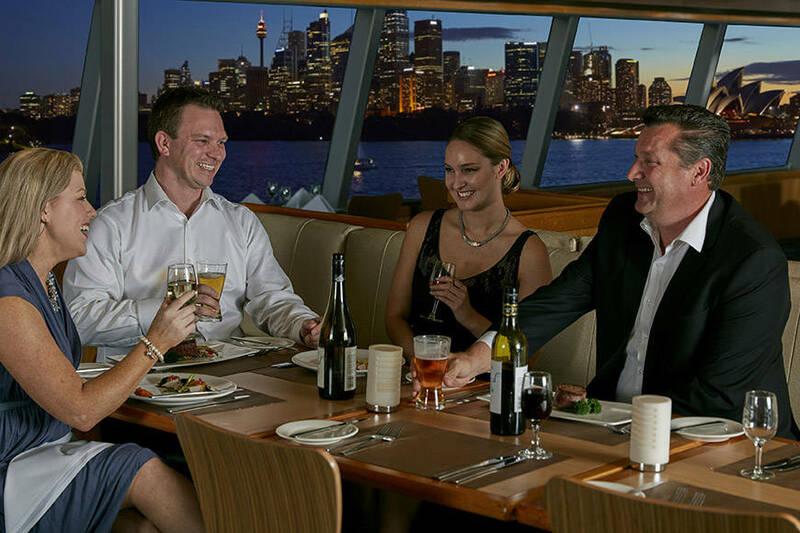 Service: I have cruised with Captain Cook Cruises especially on the Sydney 2000 several previous times and as always we had a fabulous night! Our American visitor thoroughly enjoyed herself and couldn't praise the staff, service and food highly enough! The staff are always very friendly, happy and attentive to the guests and the service was great and the food as always just fabulous! 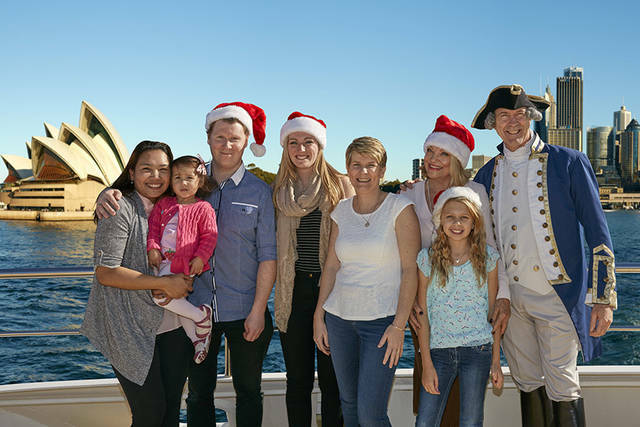 I cannot recommend Captain Cook Cruises highly enough! A great experience! Product: Purchasing the ticket is easy. Then when i called the office the girl was nice enough to answer me all of my questions. After a mix up with the meeting point to board the ship, I had to run to get the ship to stop & let us on. The captain was so kind that he drove back into the pier to allow us to board. My husband and I were so grateful to him for doing this. The cruise was excellent. It was the beginning of a holiday for our whole family, and Captain Cook did an amazing job, even accommodating last minute participants to our group and rearranging tables to suit us. We are most grateful. The food was lovely, however for those who do not like fish, the entree was a little sparse. Still we had the best time on board!!! Was welcomed aboard. All the staff were very friendly. The food was good. Service: Prompt and polite staff. Good food quality, great boat, excellent views. Great value for money for dinner and drinks in town. Product: Great food quality and drink service was plentiful! Was nice to get window seats. Food was so fresh and tasty! eCelebrate Package is not worth is considering we have been on this cruise 3 times and have had better nights than last Friday with the Standard drinks that came with the other dinners like the Steak and Lobster etc. Confusion with all the drinks that came, difficult in getting some information with all the different waiters that was coming to serve us. Thank you for the review of your experience of your Brilliant Dinner and Drinks Cruise. We always encourage guests to talk to the Cruise Director on board if they have any concerns, especially regarding food, drinks and service as they will be able to solve the problem immediately. Please be assured your concerns have been forwarded to our catering and hospitality manager. We continually monitor all aspects of the production chain including receipt, storage, distribution, cooking and presentation to ensure a top quality and consistent product is presented to our guests, so we’re glad that you enjoyed this aspect of your cruise. Service: Everyone on the ship was nice and hospitable. However, we did order our food first, but he order was forgotten, so we had to repeat it, but that wasn't such a big deal. Product: Boat experience and view was nice for the night dinner cruise. Some cons were that the next day, people who booked the same cruise for the same price had a newer boat. The food was also not good, chicken was dry, dessert wasn't good either. So price of boat ticket wasn't worth it. The music was also excruciatingly loud. Friendly staff and great service. We had a wonderful dinner cruise and good experience. The food also very yummy especially the main course: salmon and the dessert. A very friendly welcome on arrival on board was followed by a very quick waitress service of drinks, while we made our food choices. All the food was well presented and cooked well, with plenty of accompanying drinks with the band playing music. Highly recommended, 3 hours of fun, food and drink, while cruising past the opera house and harbour bridge. 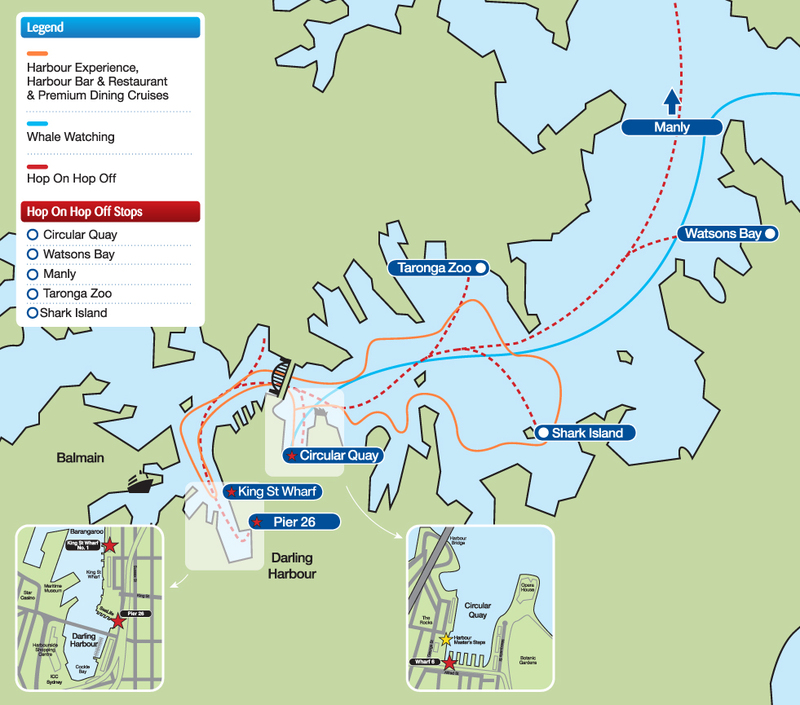 Choice of Darling Harbour or Circular Quay to leave from whichever is nearest. Great food and courteous service. Also great window view. Great service, food and views. We had a perfect family reunion. Service: It was a fantastic night the staff were lovely and service was great. The meals were amazing and tasted wonderful 10 out of 10 will highly recommend this service. 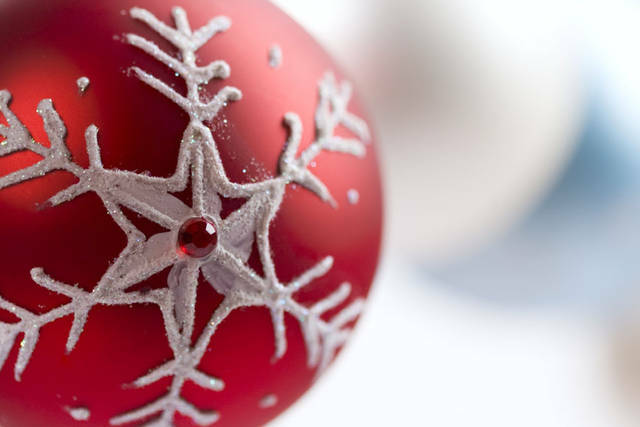 Service: Wir hatten einen tollen Abend mit nettem Service und gutem Essen. Product: Wir hatten einen tollen Abend, mit nettem Service und gutem Essen. 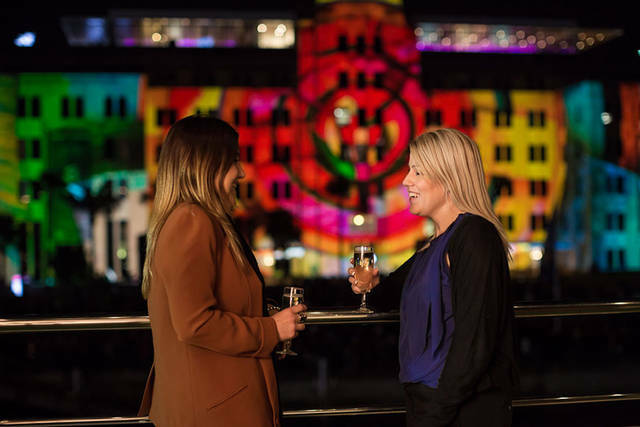 Definitely to be recommended for a special event or simply just for a spectacular relaxed dinner on Sydney Harbour ... AND ... value for money!Top quality food, cooked to perfection and beautifully presented! 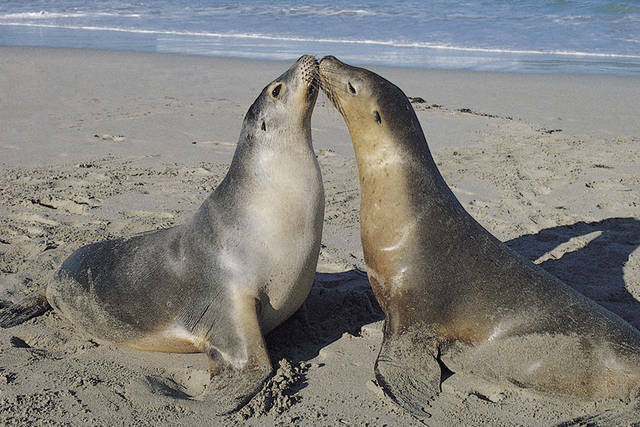 We celebrated our 50th Wedding Anniversary (just the two of us!) before celebrating again a couple of days later with our 2 beautiful daughters, their husbands and our 3 delightful grandchildren! What more could one want? Amazing..Exceeded my expections. Booked for 6 people and got upgraded to window seats. Hosts were great. Kept coming over topping up our drinks.Great entertainment on board. Will do it again. Definitley recommend. Product: Excellent value for money. The dinner was great plus lots to drink. Band was good too. Service: Fantastic experience- great food, service, and entertainment. Highly recommended. Product: Fantastic experience- great food, service, and entertainment. The staff were wonderful! Service was second to none, quick and efficient. Service: Memorable night , the staff attentive , without bring over bearing ,entertainment enjoyed the music , the food , main course was cold on presentation ,although the food was good and service excellent . Service: Excellent value! Fantastic, fun night of dancing, dining and site seeing. All the staff were of high standard and I will definitely be recommending the cruise to my friends. 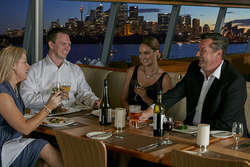 Next time I'm in Sydney, we will be doing the dinner cruise again...Loved it! The service and entertainment of all the staff was amazing! The food was amazing and the experience overall were amazing. Service: We were a group of 11 people,5 of us from Ireland on post-wedding evening dinner cruise. All of us enjoyed 3-course dinner, faultless service, the magical atmosphere and the entertainment. We will definitely come again for dinner cruise with Captain Cook Cruises. Product: Value for money. Great food and atmosphere. Service: Fantastic food, great service, and you can't beat the changing views! Product: Would have preferred a little more variation in the menu. Service: Really lovely night. Thanks! Service: We had an amazing time although some of our mains were quite small particularly the salmon and we left a bit hungry.